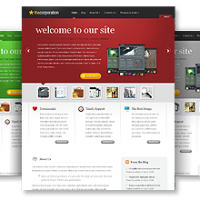 At Web Sequel LLC, we ensure that we provide the best of facilities for Customer’s Satisfaction by making a unique and sleek design so, that it gives the customer just the kind of look he desires. Your promotion is our aim. Be it a small business or a mid-size business venture, it always requires sharp minds to understand the trade requirements of any regional market and at Web Sequel you get just the right brains to work just in accordance with your kind of Market.